A nice pair of sunglasses can immediately enhance your look — even if you’re just wearing jeans and a t-shirt. This season, we saw all kinds of different shapes, but overwhelmingly, the sunglasses are huge! 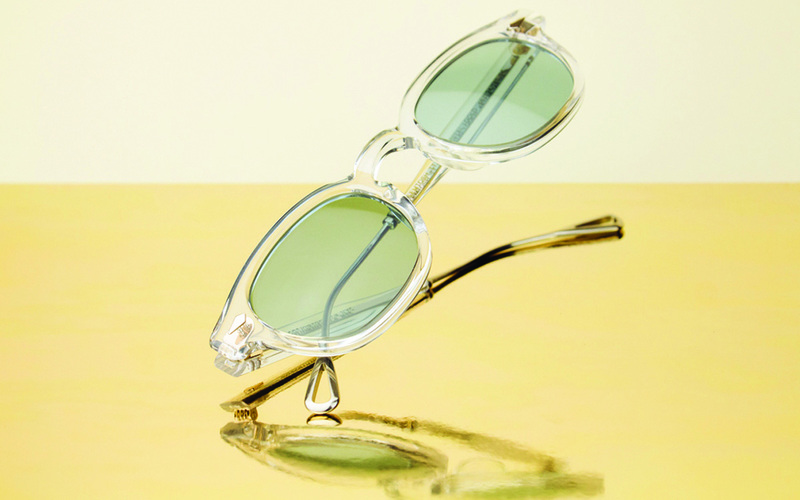 The key design element is cat eye frames, in all manner of variations. 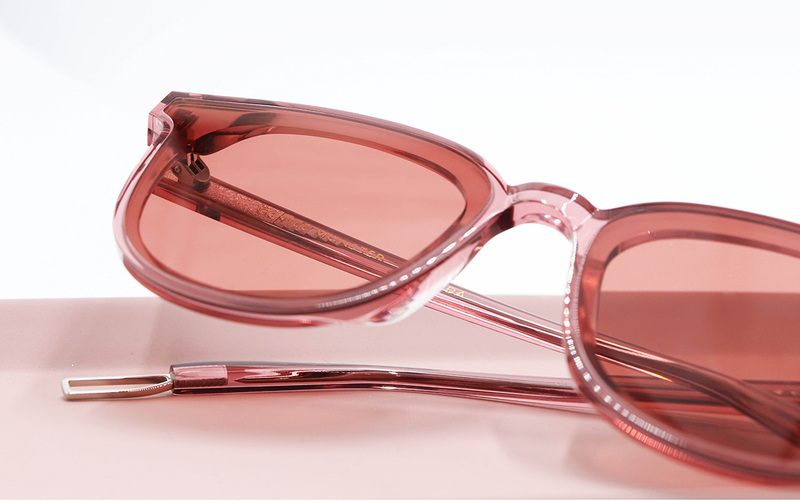 Take inspiration from Stephane+Christian’s latest collection which features mixed color lenses with cat ears, or Cat Eye by Céline which lends a retro touch with graphic lines to any look. 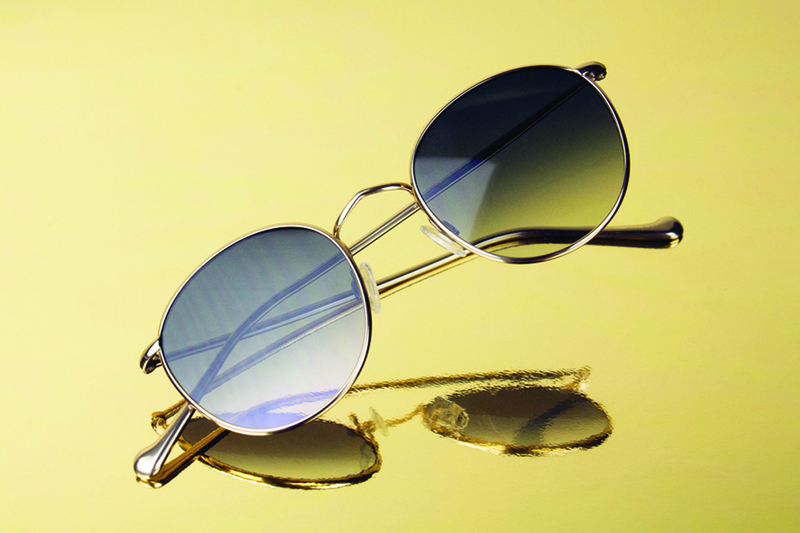 Colorful lenses reign supreme this summer. 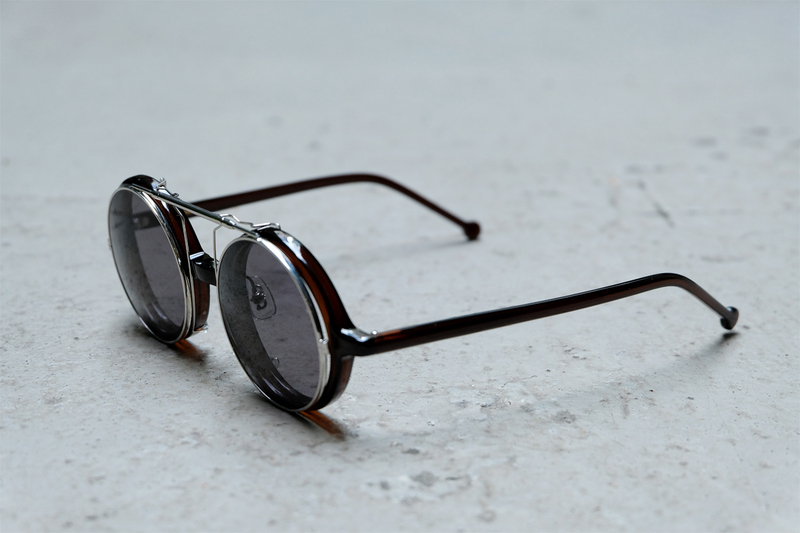 They are fun, chic and functional as they can reduce eye fatigue in different environment. 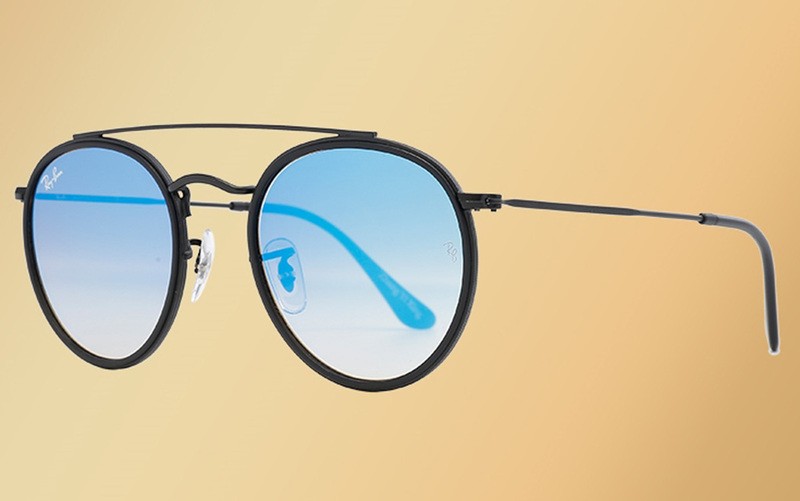 A great news to K-Pop lovers, the new Ray-Ban X Zhang Yixing Collection plays with cool colors such as military green, purple and aquatic blue in different gradations. 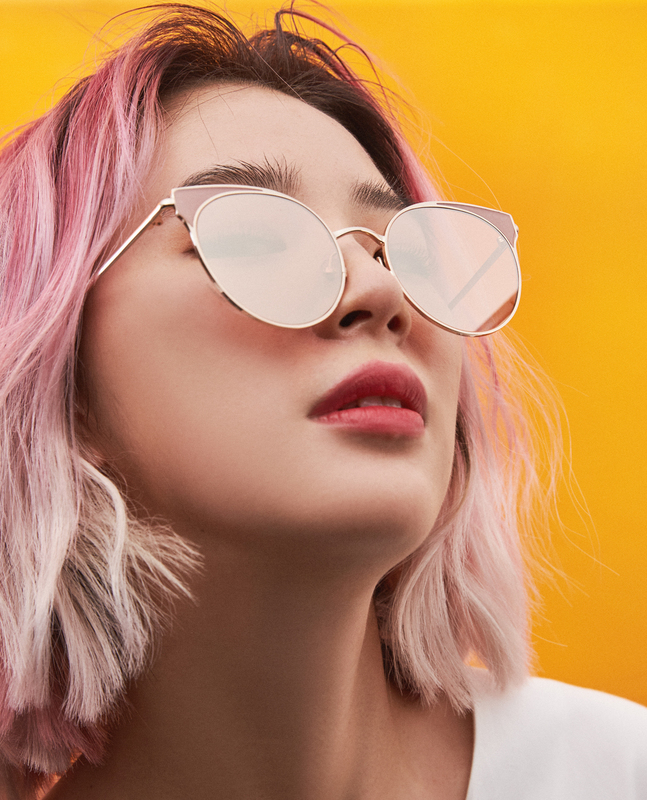 With their classic frames, translucent lenses and subtle detailing, these sunglasses are perfect accessories to create a modern Korean style. While new shapes and designs can be exciting, you may want to invest in pair with a classic shape so that you can wear for a long time. 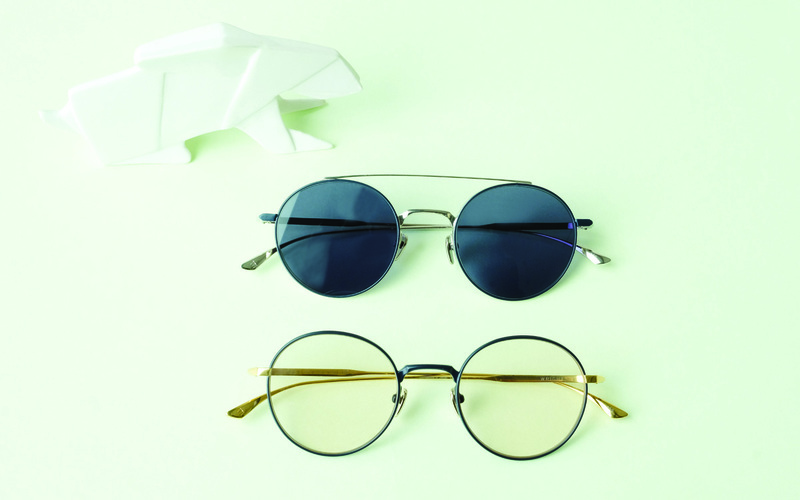 Be fascinated by the minimal beauty of Japanese design, such as the original Hakusan Megane which has added a flip-up, or the double-bridge Rhapsody style by the emperor-recognized Masunaga Optical. Its slim-line artistic design revels elegance and beauty. 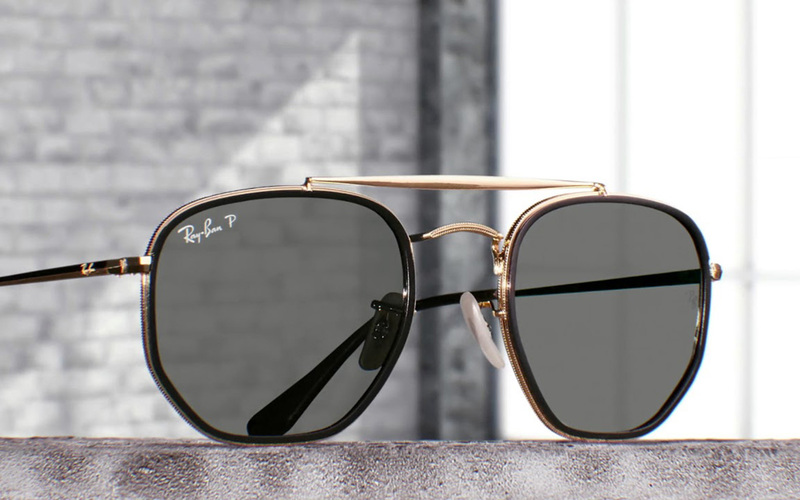 How to find a pair of sunglasses that flatter your face shape? 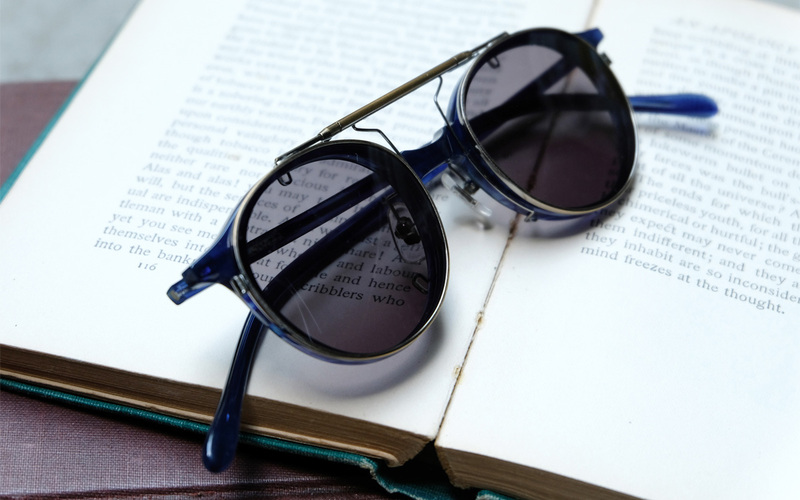 The general rule is the shape of your sunglasses should be opposite of your face shape: triangular frames for rectangular faces, square frames for round faces, for example. Time to pick a pair that will take you from city to beach, holiday to festival, and simple to bold!